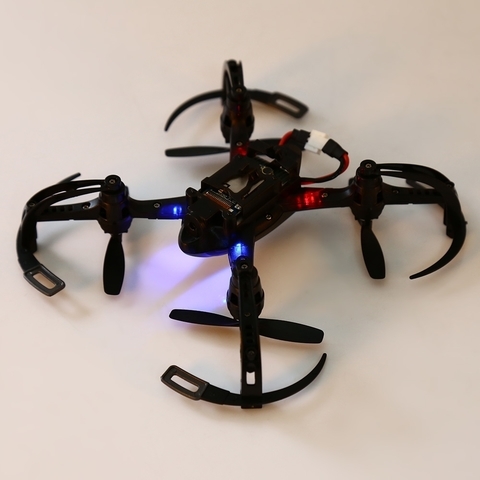 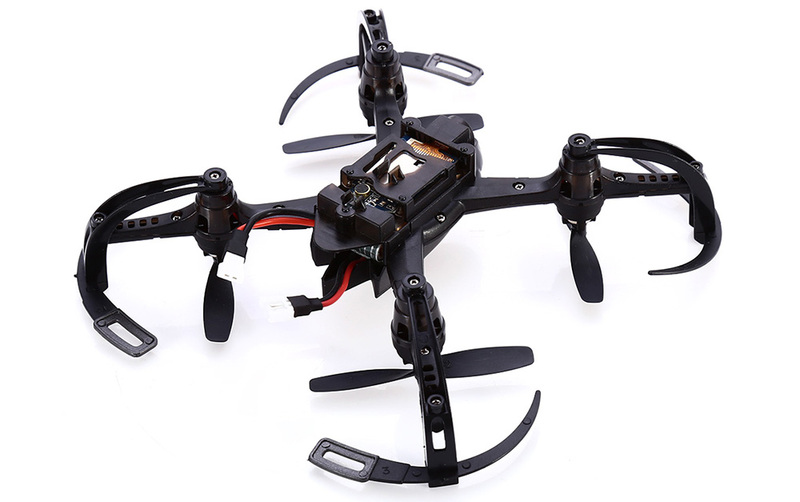 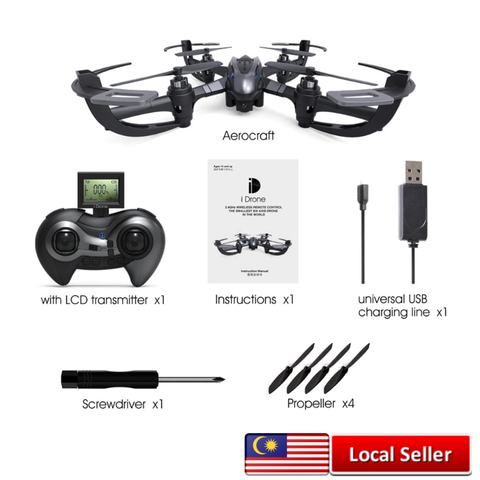 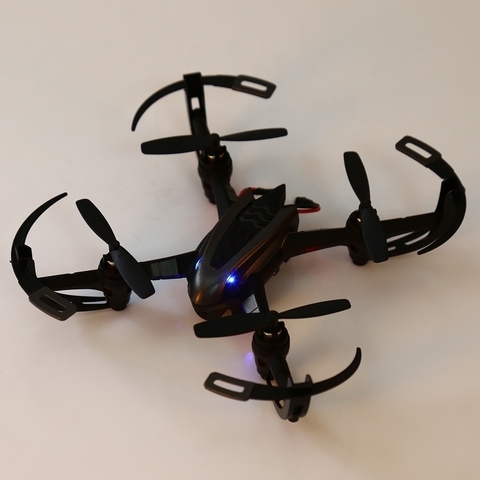 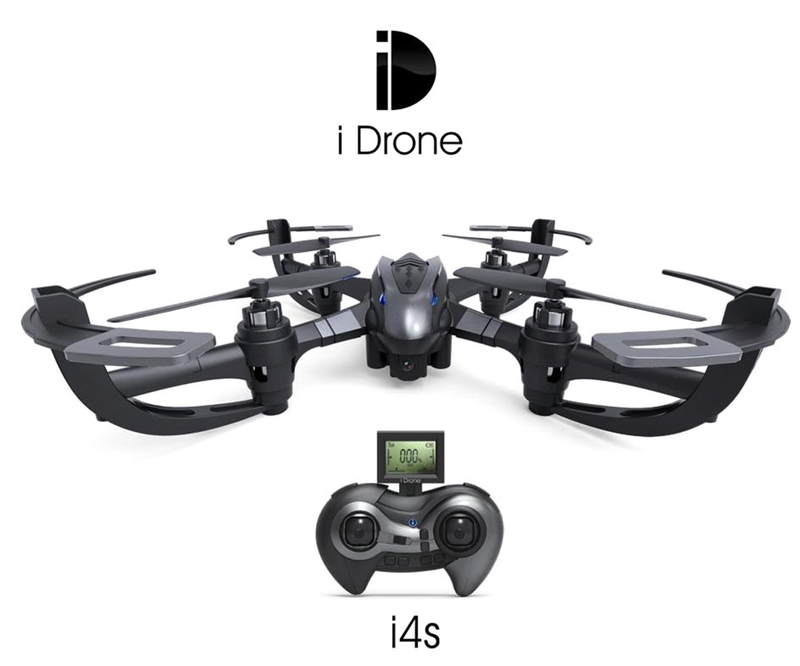 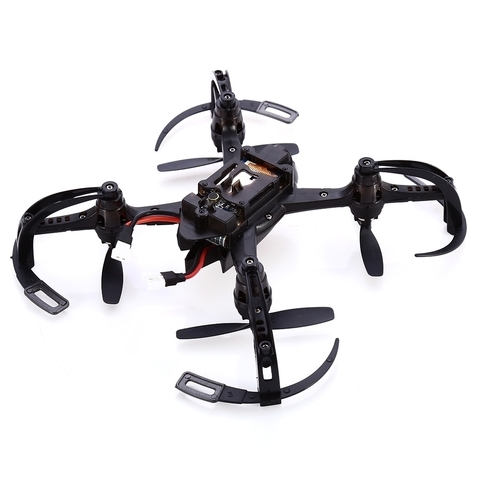 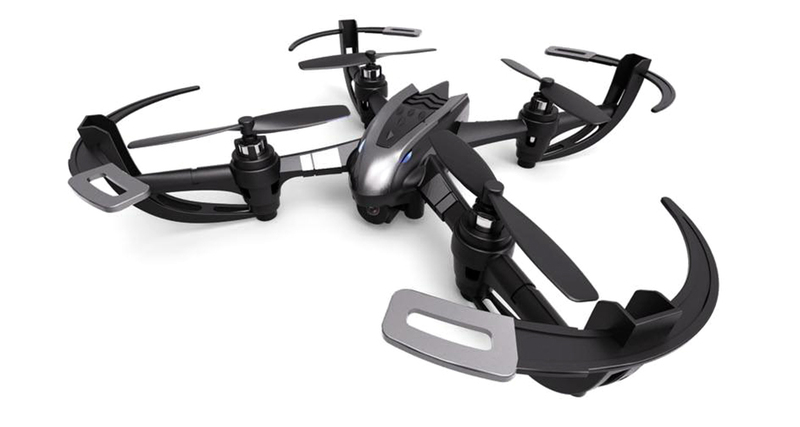 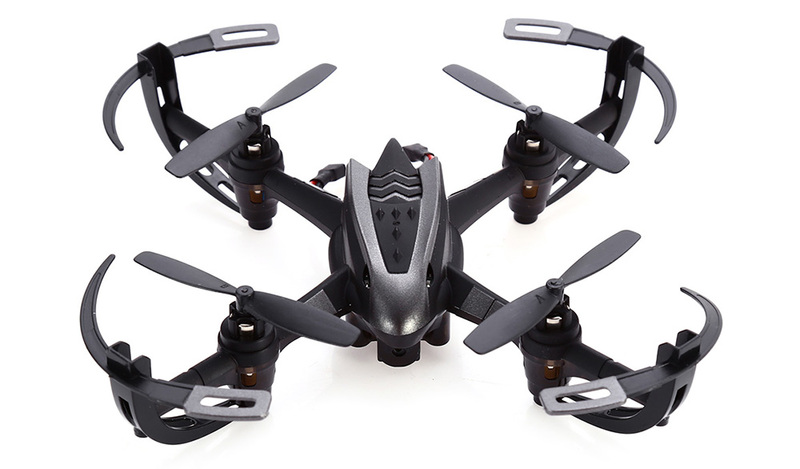 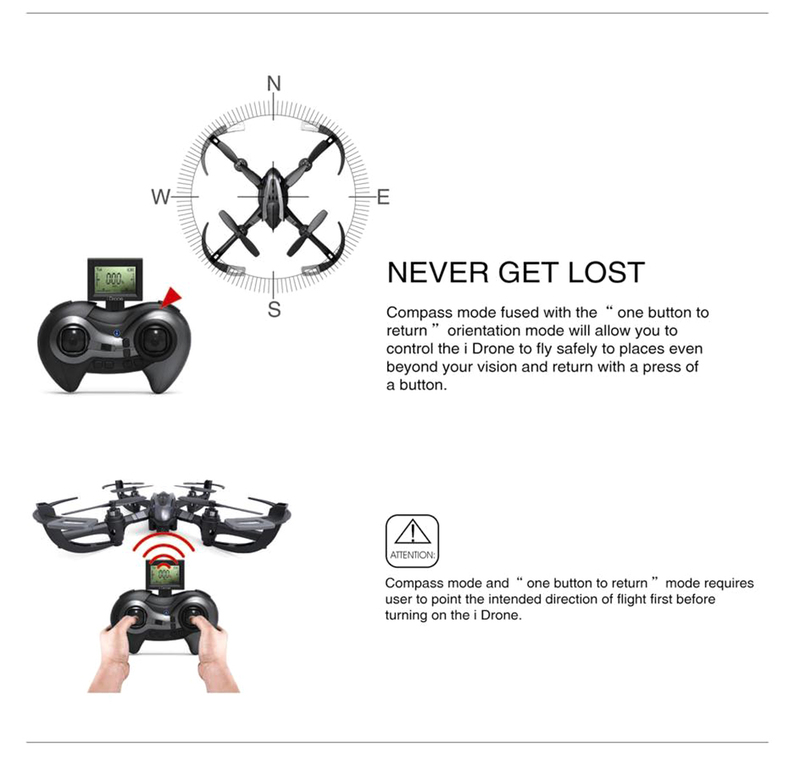 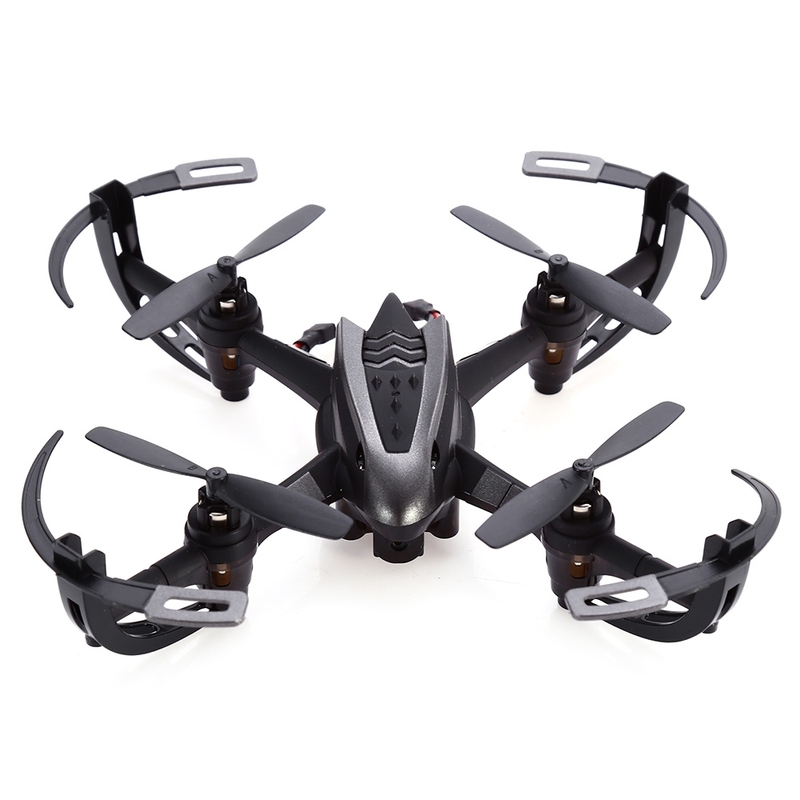 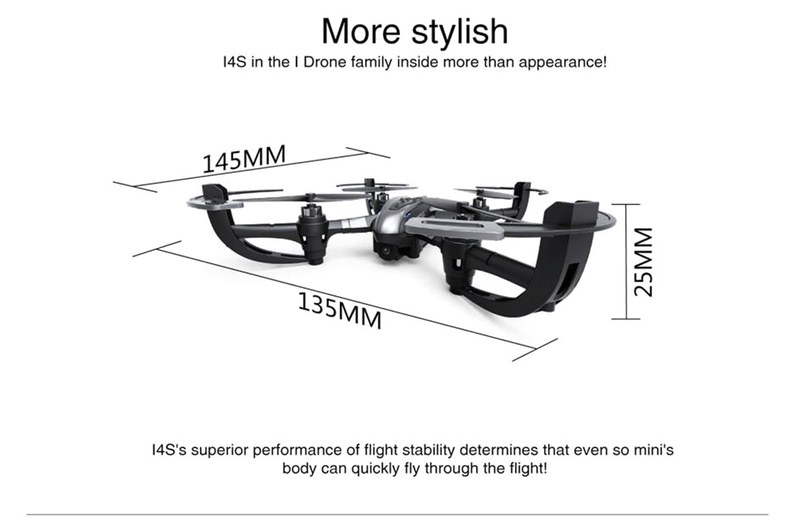 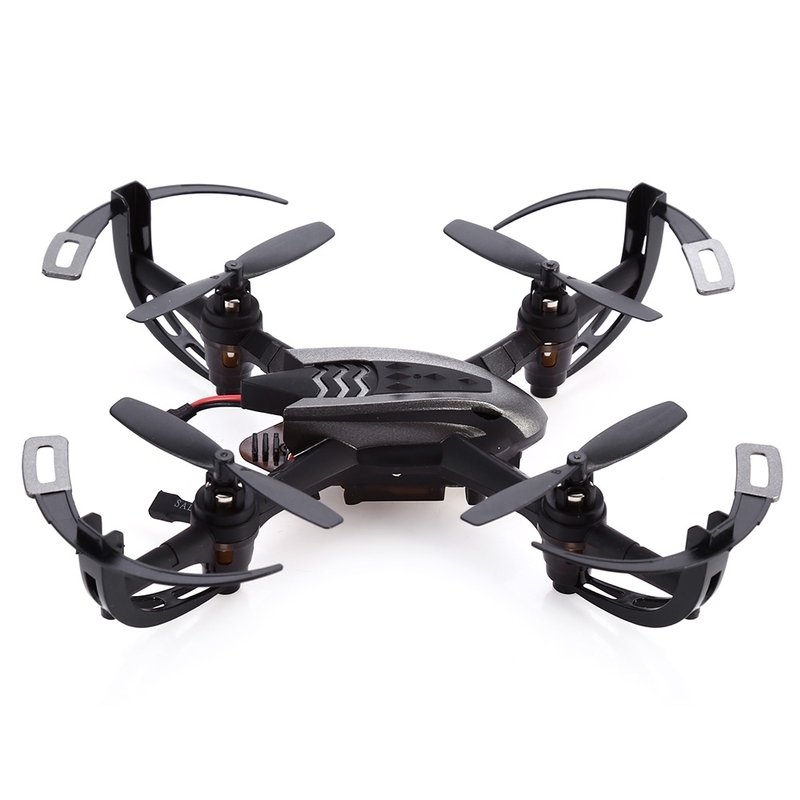 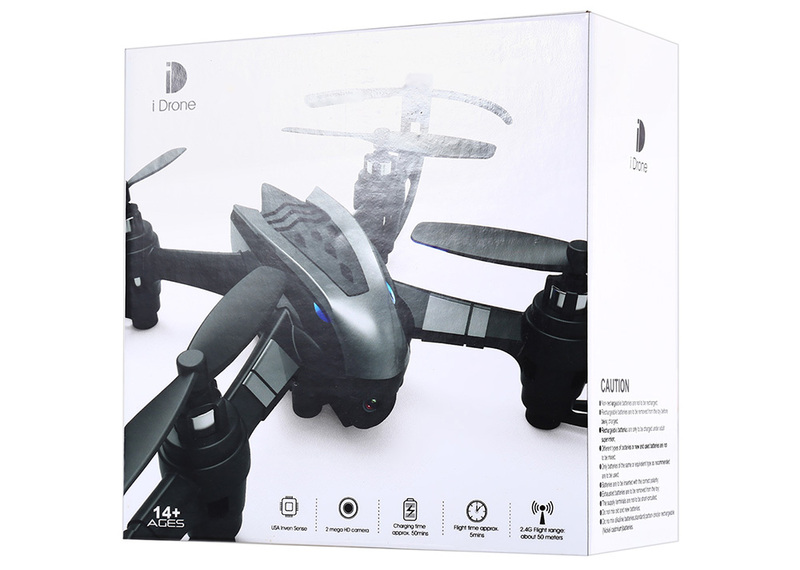 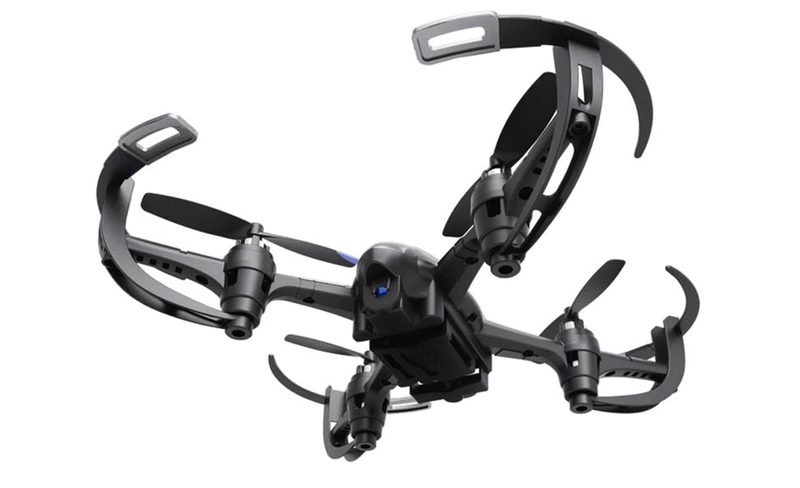 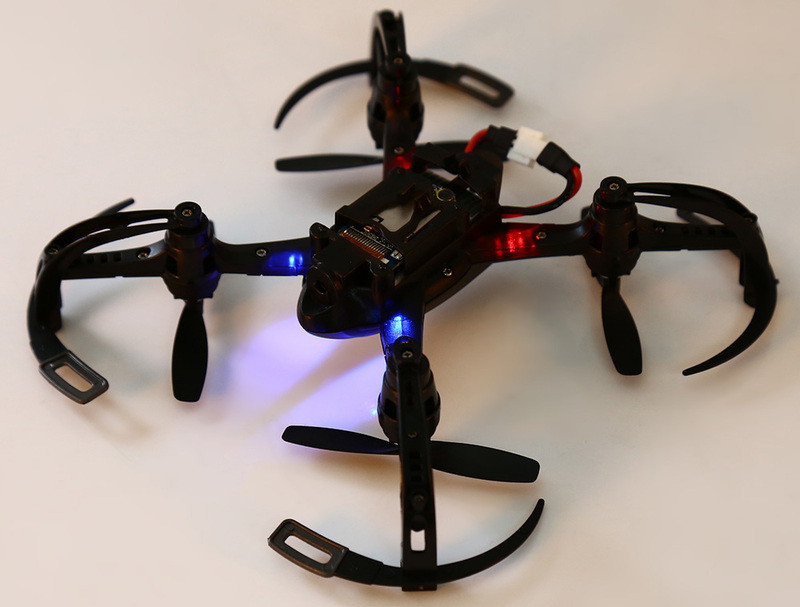 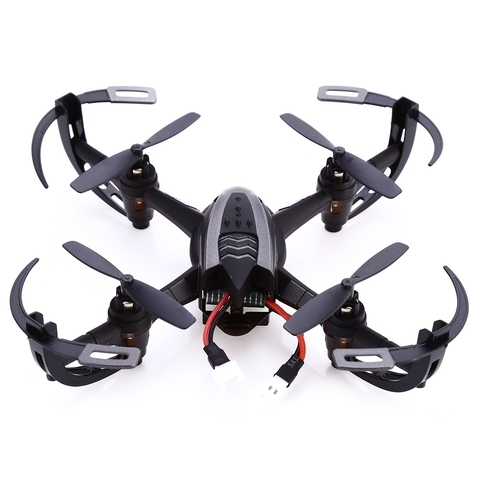 i Drone i4s, portable and durable, a new way to capture the moment and the happiness around us. 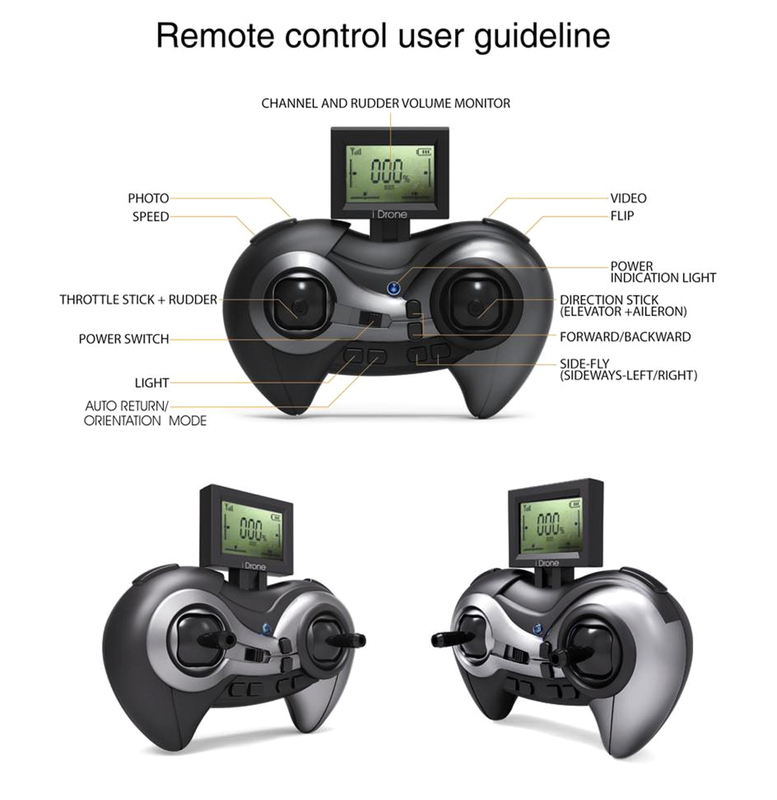 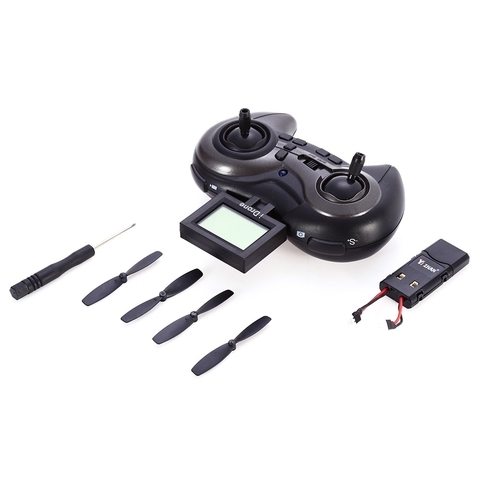 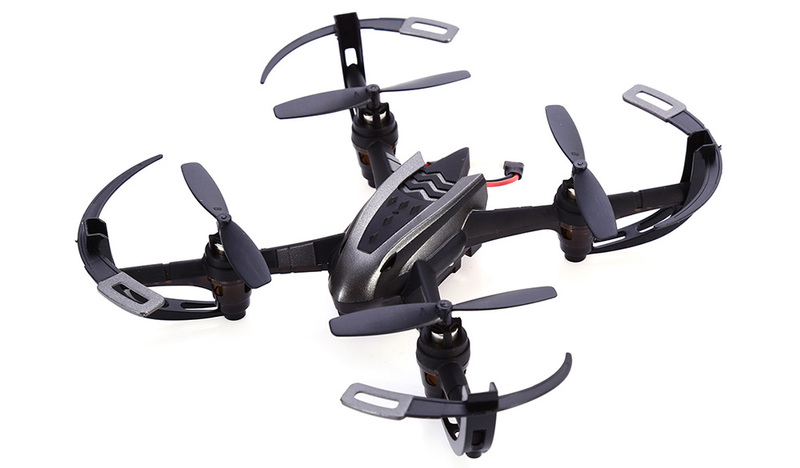 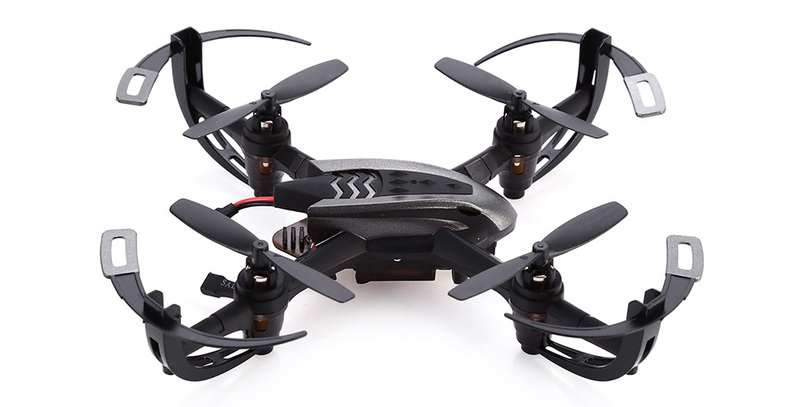 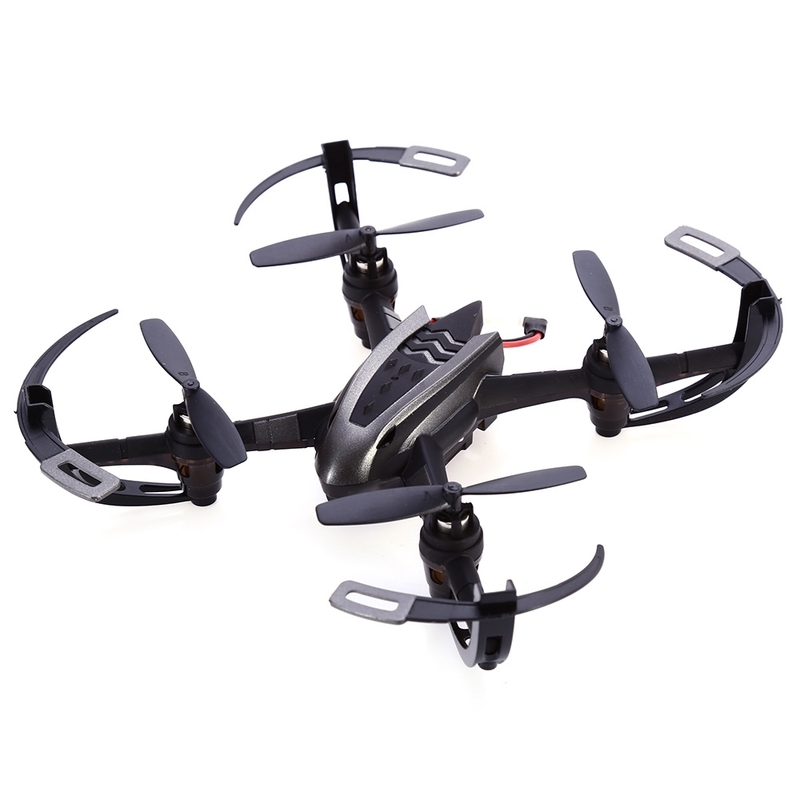 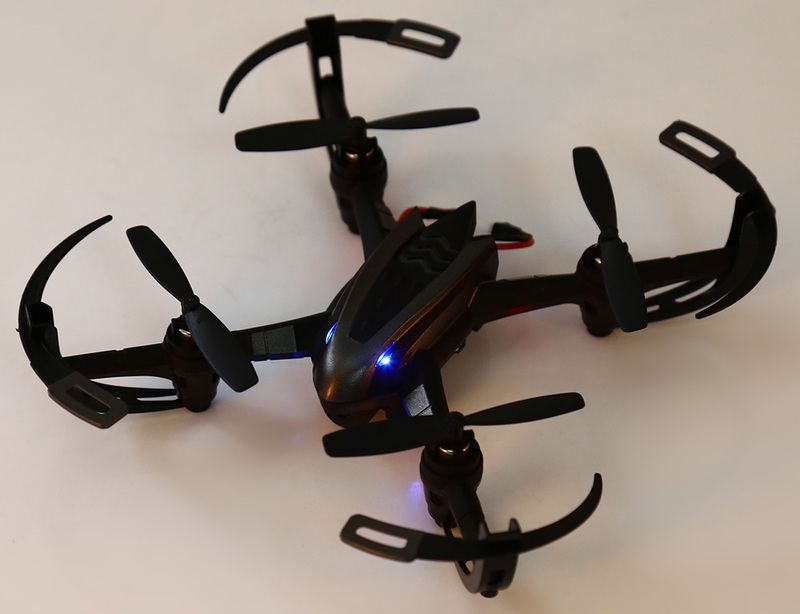 360 degrees / 3D flip: Professional cool and exquisite flight action. 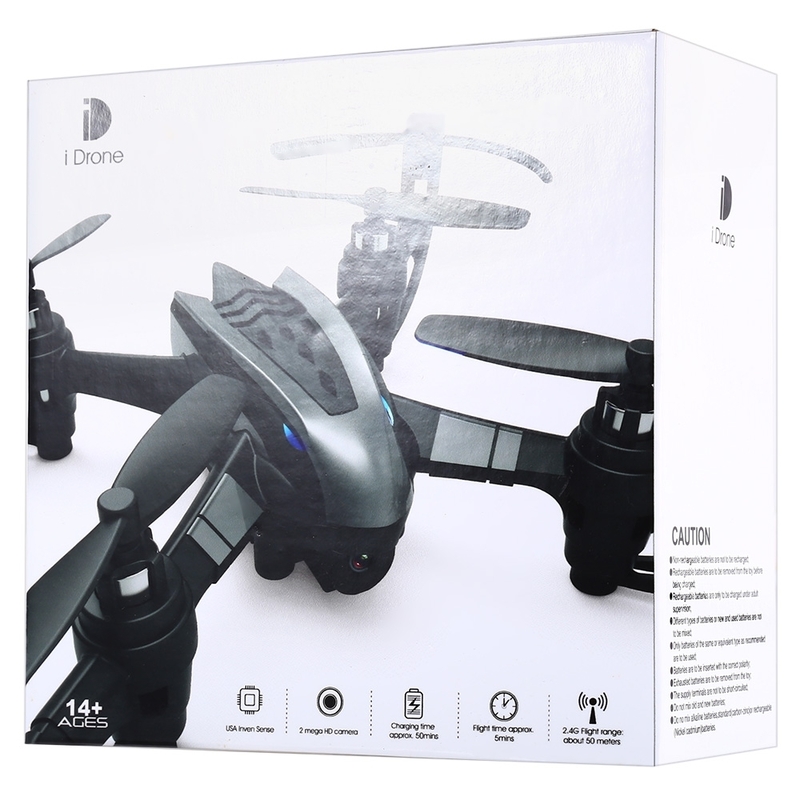 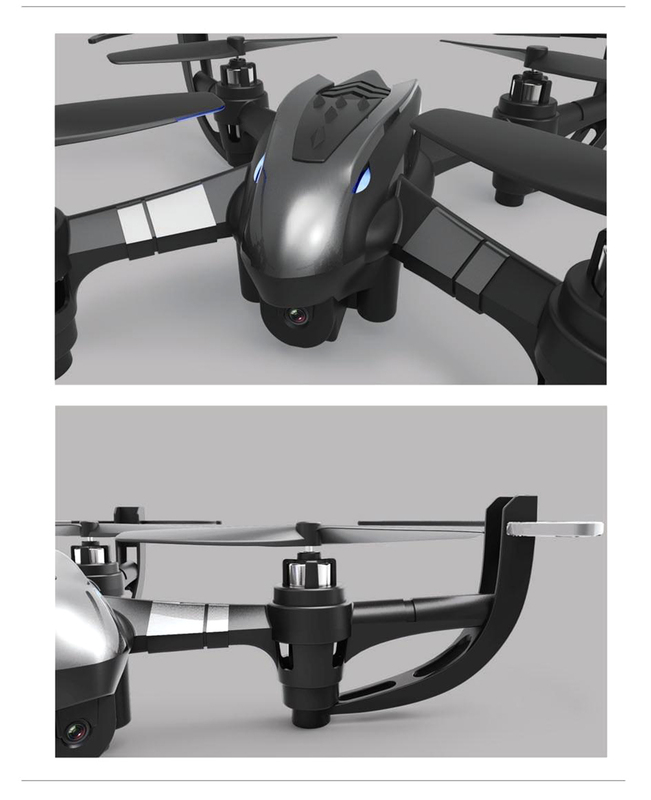 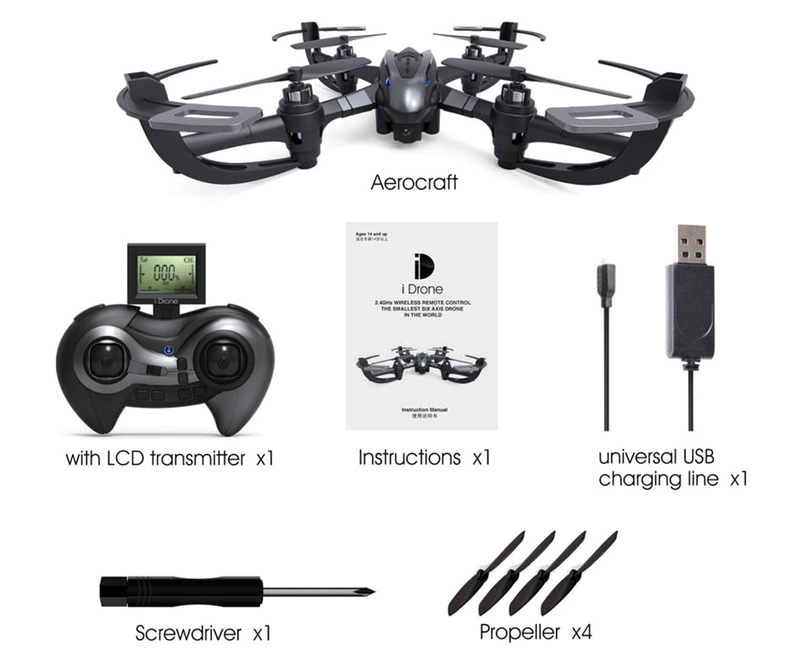 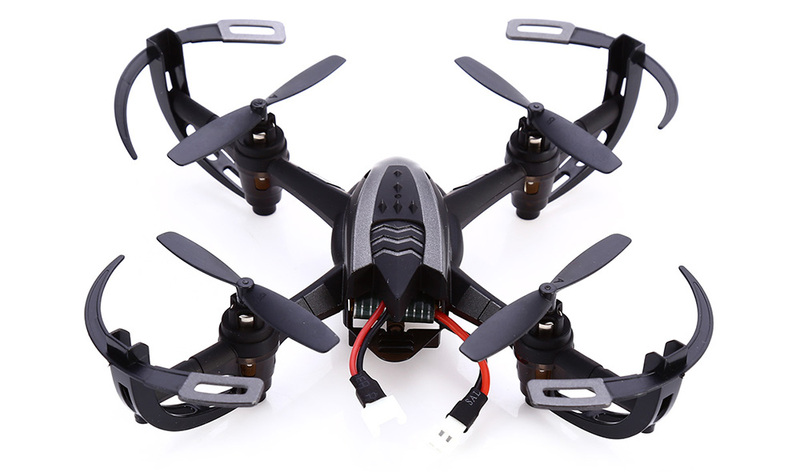 HD 2-mega-pixel aerial photography camera captures and records every beautiful and unforgettable moment.